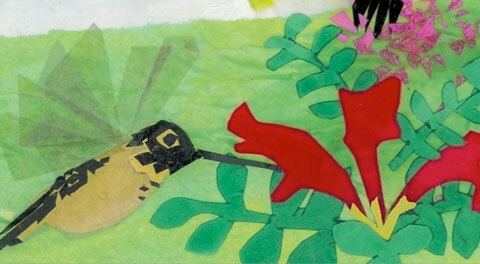 When Fire destroys life and land, the peoples want to be rid of him. 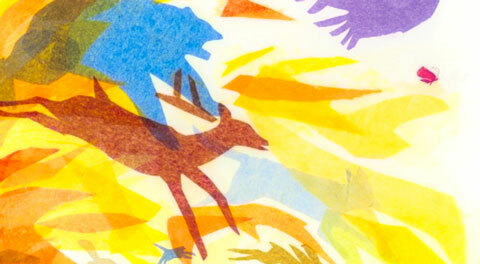 It seems no one will speak for Fire until a most unlikely voice is heard. 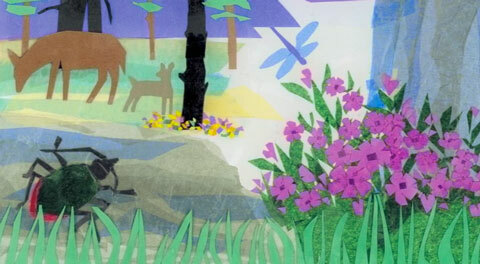 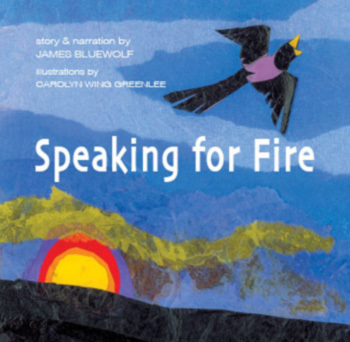 Speaking for Fire, narrated by author James BlueWolf in the tradition of native storytellers, and illustrated with cut-paper designs by Carolyn Wing Greenlee, is brought to life in a stunning video version of the original book.